We’re happy to sweat for our customers! 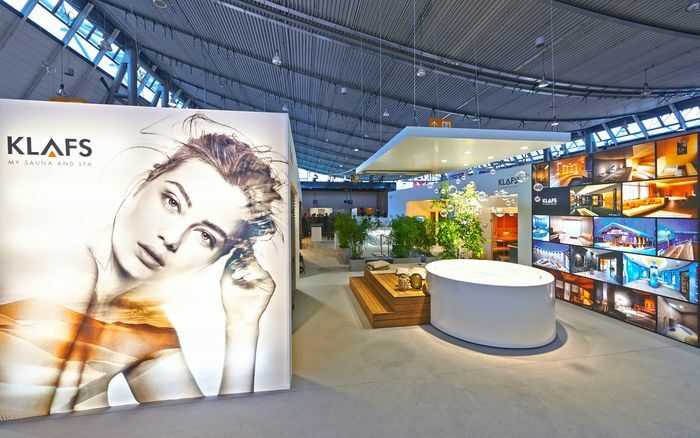 Our mission is to produce KLAFS saunas and spas which offer you the ultimate in luxury and relaxation – whether in the comfort of your own home, or in a public spa facility. And to enhance your life on all levels. We love our work. Which is a feeling we want to convey to our customers. Sauna manufacturer KLAFS – the company and the people behind your sauna, steam bath and spa. 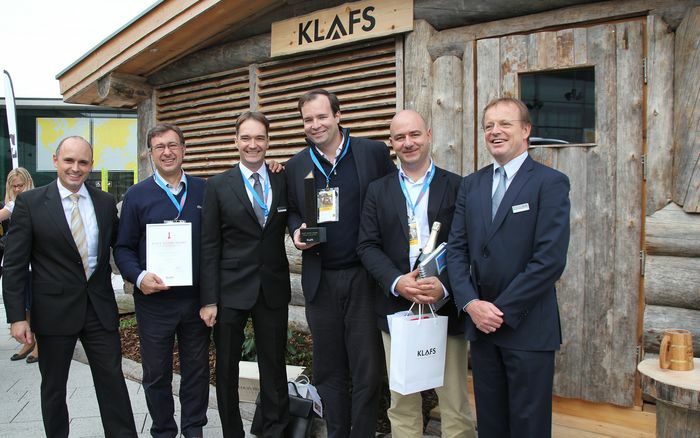 Who and what is behind sauna manufacturer KLAFS? 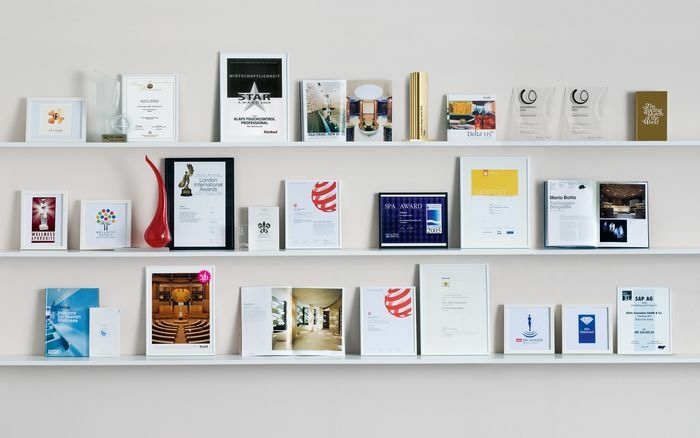 Who are the people, and what is the corporate philosophy behind the company from Schwäbisch Hall? 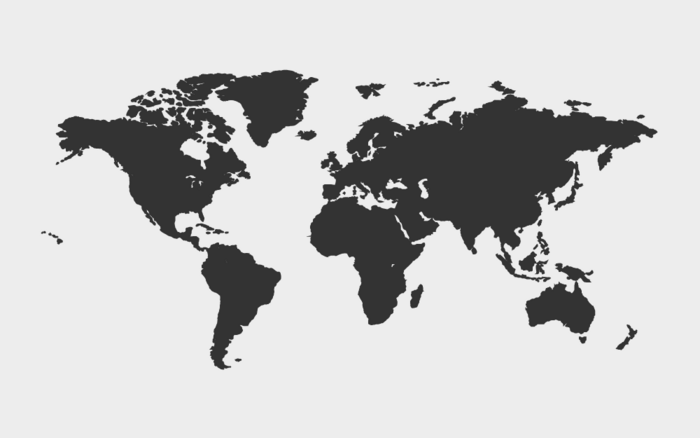 Take a look at KLAFS company profile to find out more about KLAFS history and company philosophy, and read lots of interesting facts about KLAFS. Here, you can also contact KLAFS directly. It’s also the right address if you have any questions or suggestions, or if you’d like to order a sauna catalogue or the latest KLAFS pricelist. 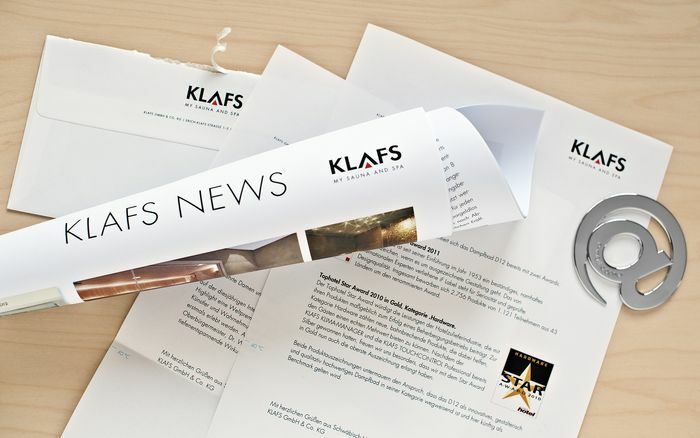 Here, you’ll also find the latest press releases on KLAFS, on sauna, steam bath and infrared heat cabin products, plus projects, the latest news and events, links and recommended websites.